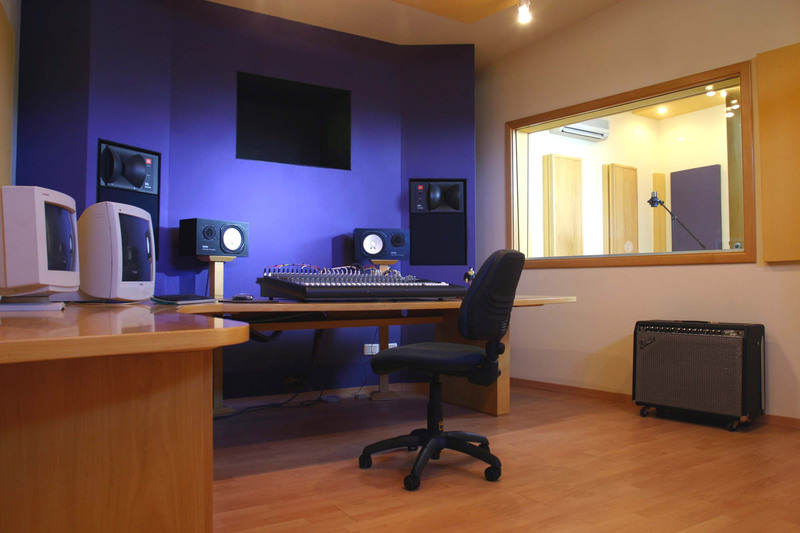 Guillermo Cudmani, leader of the powerful rock group “Audire”, decided to set up a professional recording studio for his personal use and for rent on top of his house at Olivos Neighborhood in Buenos Aires, Argentina. 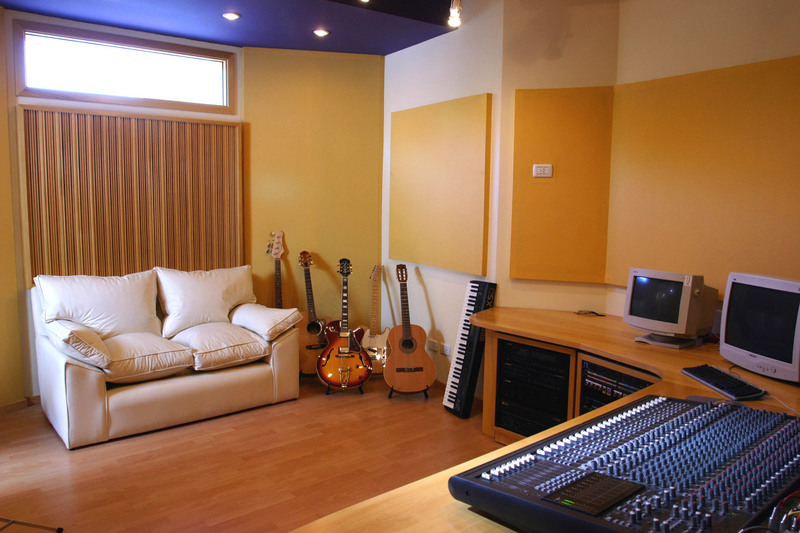 The main idea was to have a large control room to be able to develop all his activities as a musician and to offer a comfort service for the studio clients. 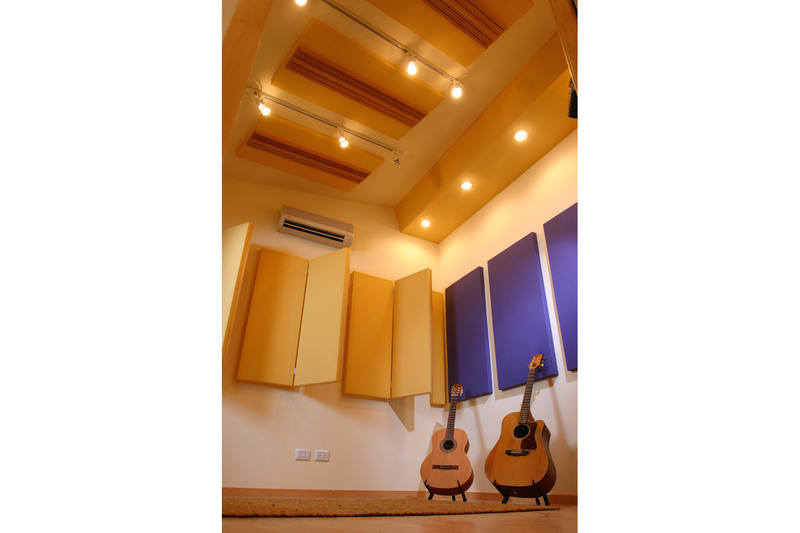 The recording room is equipped with a system of variable acoustics that enables to change its reverberation time to adapt the different music styles that the recording requires, since this facility is placed in a residential area. 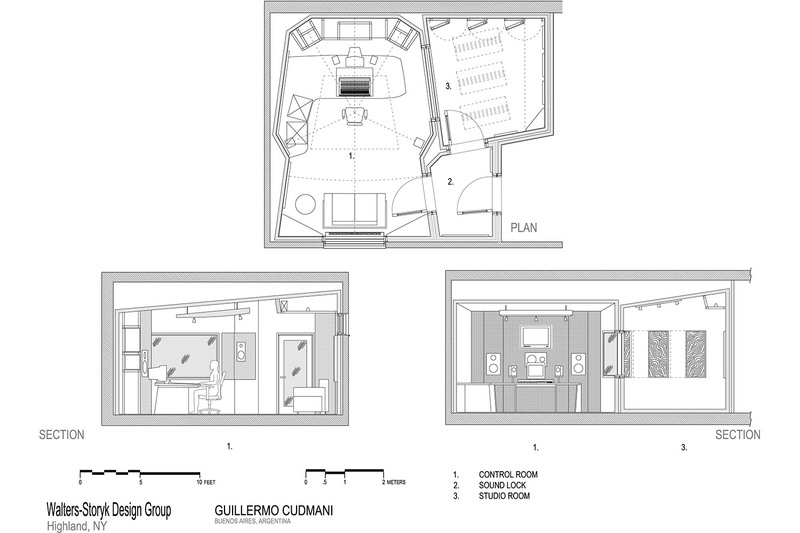 The studio was developed with the “box in a box” concept to enable a complete isolation from the environment. Visit the Osa Mayor Studio website.